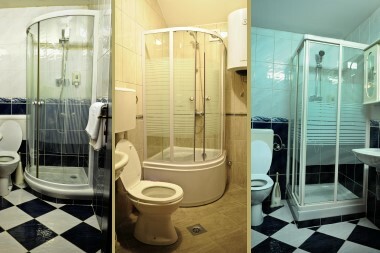 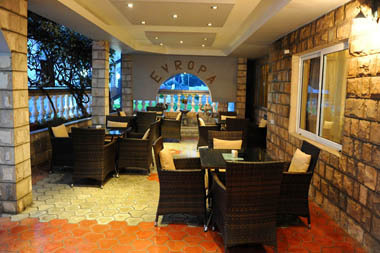 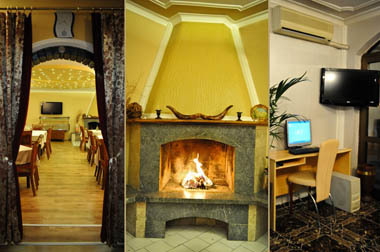 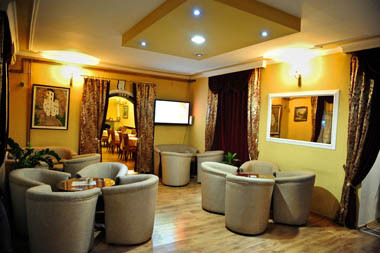 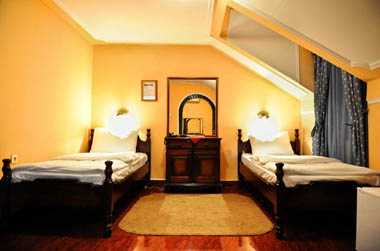 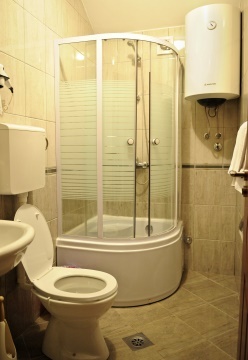 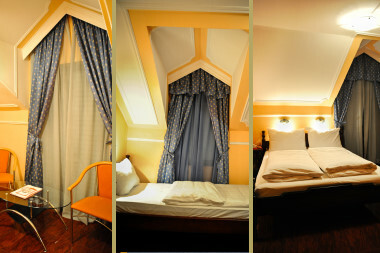 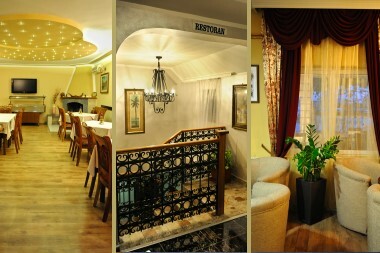 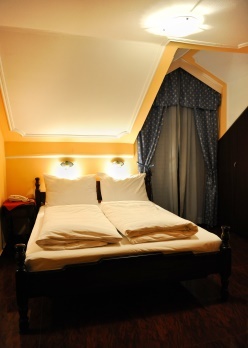 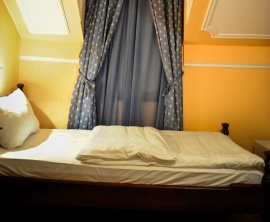 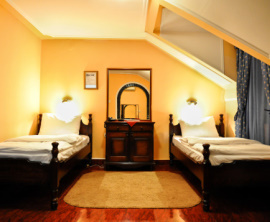 Evropa hotel is a perfect place for all those who want to feel at home when travelling as a tourist or on business. 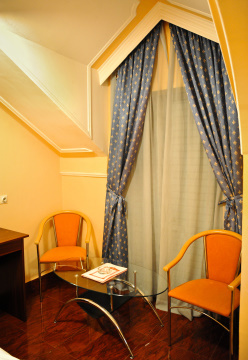 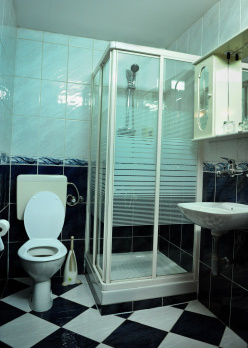 Proximity of the main bus and train station, as well as the city centre, provides easy access to a desired location. 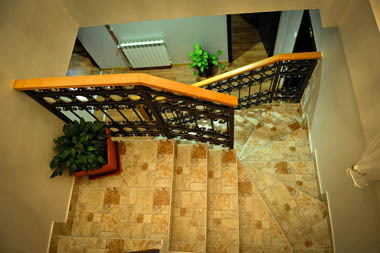 The airport Golubovci is only 7 km away and the nearest mall is just 500 meters from the hotel. 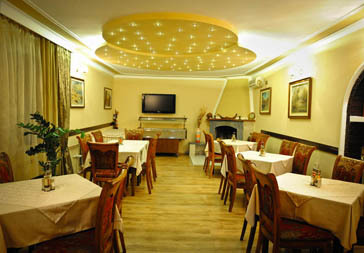 Within the hotel there is a restaurant that offers a wide range of national and international cuisine, and a cafe bar with a summer terrace. 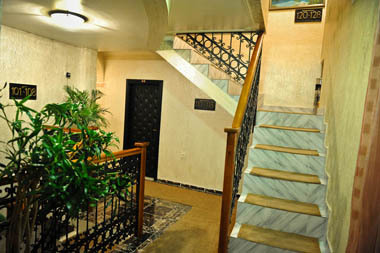 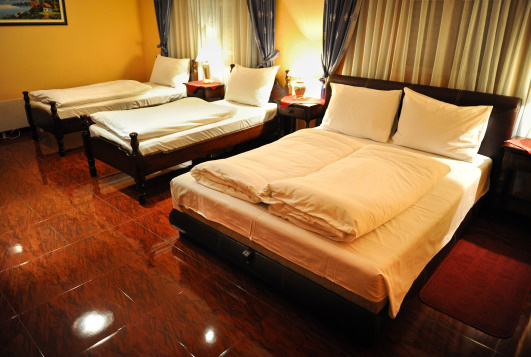 In front of the hotel is free secured parking space with 24hours supervision. 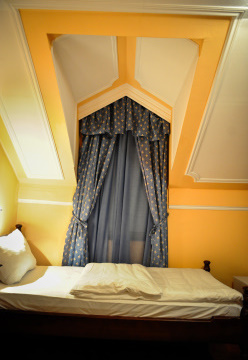 All rooms are equipped with flat screen TV’s with cable channels, air-conditioning, mini-bar, room safe, bathrooms with shower and hair-dryer, and free wireless internet access is available throughout hotel. 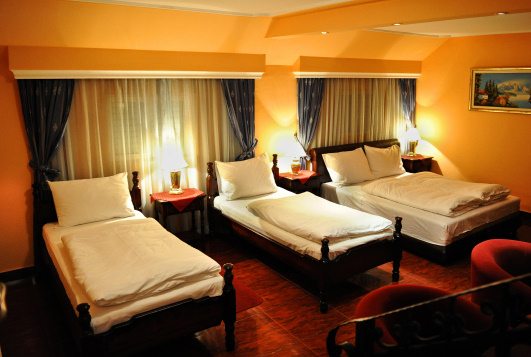 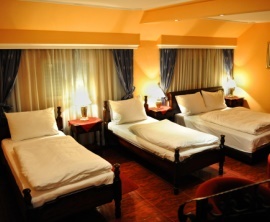 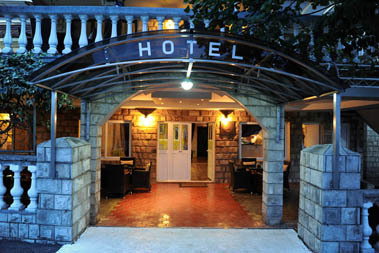 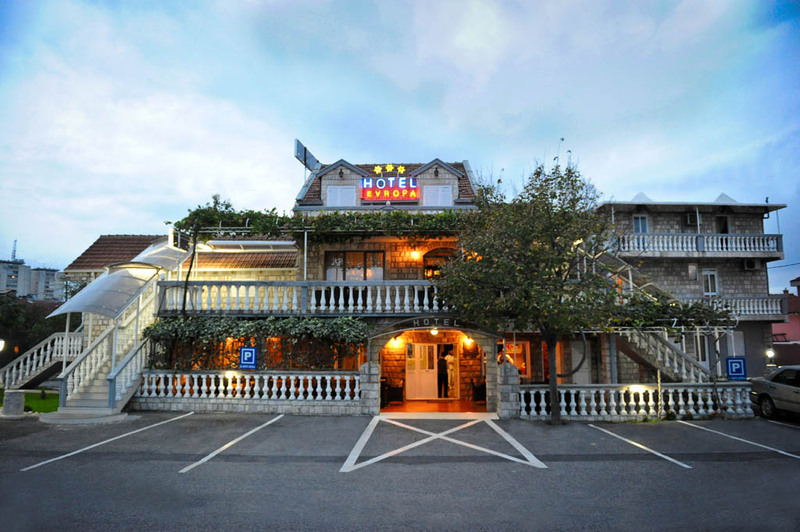 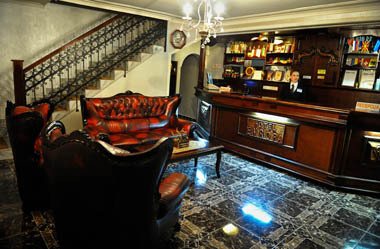 The hotel staff will provide wonderful hospitality and respond to your requirements making your stay more enjoyable. 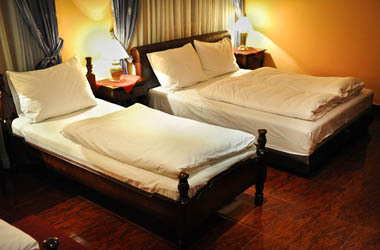 Prices are subject to discount for longer stay and group visits. 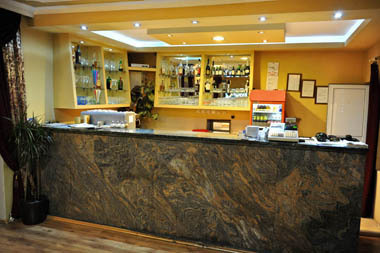 Please contact our desk for more info.